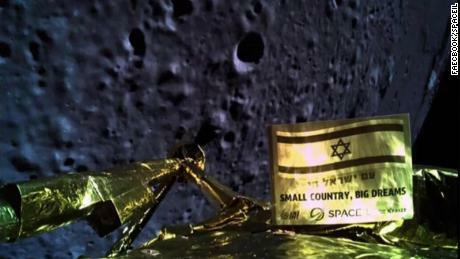 (CNN)Beresheet, an unmanned Israeli spacecraft, crashed during an attempt to land on the moon due to a technical glitch, said SpaceIL, the Israeli nonprofit that launched it, citing preliminary data. Israeli spacecraft crashes in final moments before moon landingThe spacecraft’s first technical issue occurred at 14 kilometers (about 8.7 miles) above the moon, SpaceIL officials said. The Beresheet then lost communications with the control room in Israel during the landing sequence.”At 150 meters when the connection with #Beresheet was lost, it was moving at 500 km/h, making a collision inevitable,” the company tweeted.Engineers were able to restart communications with the spacecraft but officials said it was too late — it was already moving too fast to land properly.Read MoreThe Beresheet was the first privately funded moon mission. 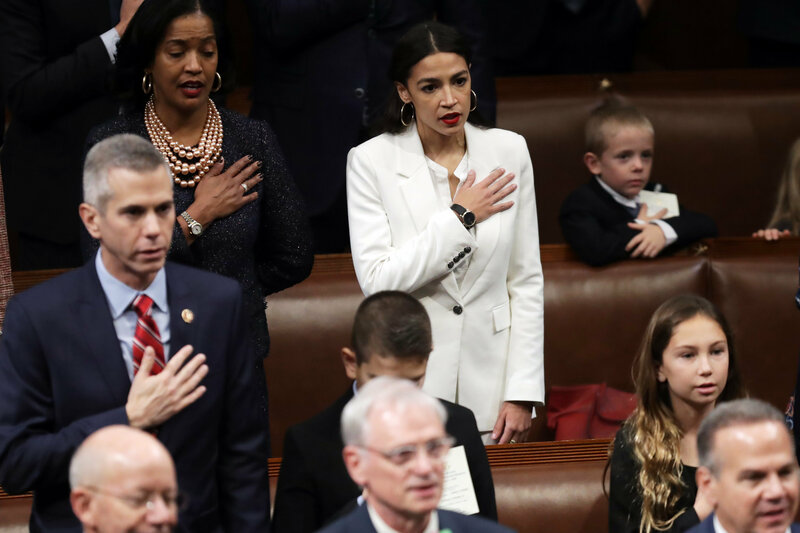 Its name was a reference to the first words of the Bible in Hebrew, which translates to “In the beginning.”The spacecraft was launched into space in February and went on a seven-week journey to reach the moon. It circled the Earth multiple times before being “slingshoted” to the moon, traveling about 4 million miles in the process.But it crashed in the final moments before making a soft, controlled landing on the moon. The Israeli team was trying to become the fourth national space agency to make a controlled landing on the moon. Only teams from the United States, the former Soviet Union and China have done it before.If the Israeli team had been successful, it would have been the first private enterprise to make a controlled landing, with the smallest spacecraft and the smallest budget. Israel's privately funded moon mission lifts offFormer astronaut Buzz Aldrin, known for his Apollo 11 moonwalk, sent a message of support to the Beresheet team. “Condolences to the Beresheet lander @TeamSpaceIL for what almost was! Communications were lost with the spacecraft just 150 meters (!!!) above the surface, and it couldn’t quite stick the landing.””Never lose hope – your hard work, teamwork, and innovation is inspiring to all!,” Aldrin tweeted.